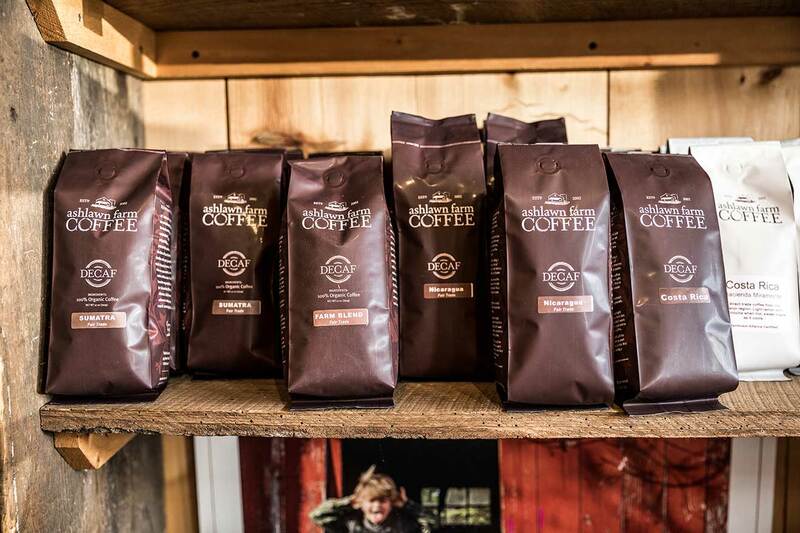 There’s something exotic about buying coffee from remote plantations around the world. There’s something comforting about buying coffee from the roaster just down the road. Ashlawn Farm provided dairy products to many households in Connecticut. Now, although you will have to source your milk somewhere else, you can use it in your Ashlawn Farm Coffee. 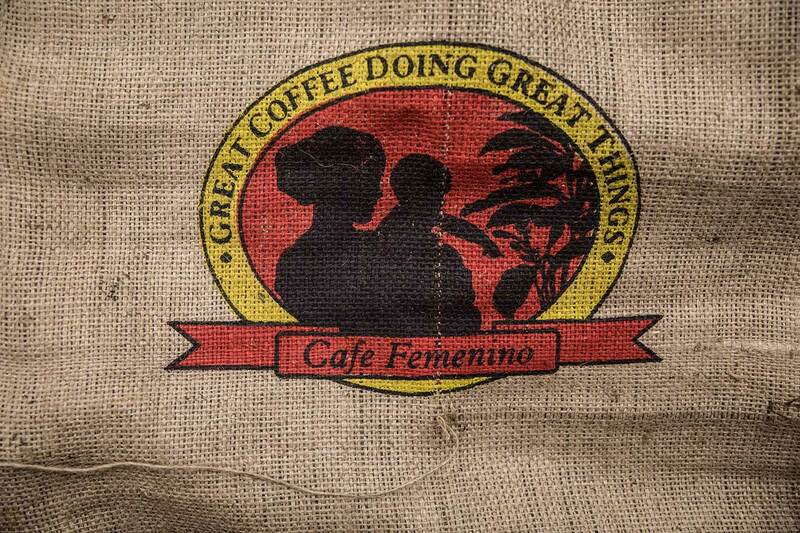 Rest assured that you are drinking the best coffees because we spend time sourcing only the highest grade of specialty green beans from farms on every coffee-growing continent. From the Bourbons of the plateau highlands of Brazil to the mountainside Typicas from Java, we give even the most discerning coffee connoisseur a wide variety of coffee origins and varietals to choose from. The best part is that right here in the newly-located roastery, next door to the bustling old train station, you can find us crafting coffee for you every single day. Meet our lead roaster, Zoe! Throughout her teens, Zoe worked at the farm, babysitting the kids and squeezing lemons for the weekly farmer’s market. After obtaining her BA in Sociology at UConn, Zoe came on board as an Ashlawn barista. 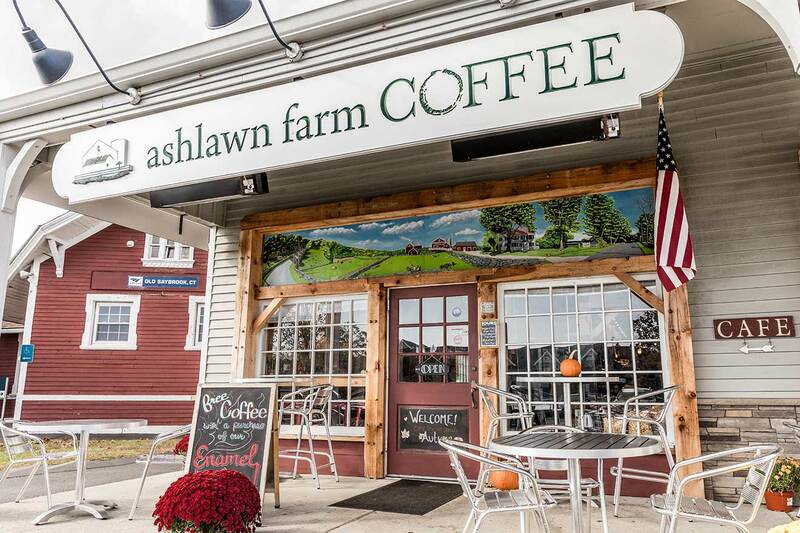 After a few years of training, she became head roaster and manager of the Ashlawn Farm Coffee Roastery. In 2014, she successfully completed Mane Alve’s Coffee Roasting and Cupping class at Coffee Lab International. Zoe roasts all the coffee, handles inventory and quality control, manages the roasting facility, equipment and her staff. 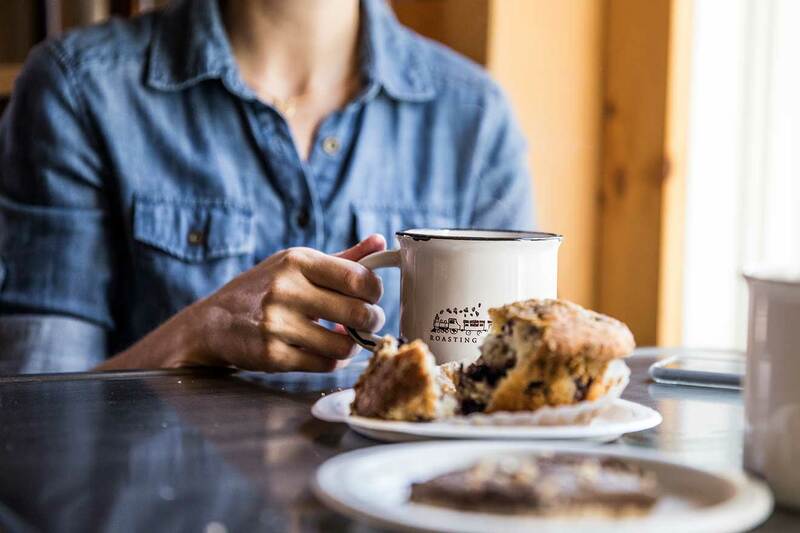 Every week she roasts over 1,000 lbs of coffee for our cafe customers as well as the restaurants, grocery store, and cafes that proudly resell our coffee. She is the heart and soul of everything behind the scenes at Ashlawn Farm Coffee. Search our exotic blends of coffees. Need more beans than a traditional consumer?